Class takes place at the CHEVIOT HILLS RECREATION CENTER at 2551 Motor Ave. Los Angeles, CA 90064. 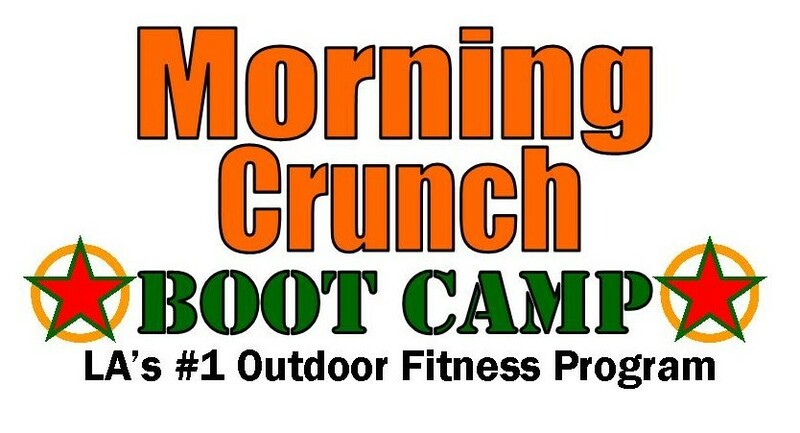 AM CLASS: Please meet at the basketball courts behind the rec center at the far south side of the parking lot. PM CLASS: Please meet at Bleacher #1 at the far north side of the parking lot closest to pico. If you have any trouble finding the location just call your instructor ADRIANNE 323-422-3485 on her cell phone. There are no upcoming “West LA” classes on this day.